The Performance Centre here opened in April 2012 and is a great addition to The Chase Golf Health Club & Spa. The Performance Centre is run by the Professional team of David Morgan, Dan Davis, Tom Cheetham & Katrina Holford. 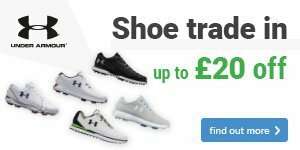 As a member of Europe’s largest buying group, Foremost Golf, The Chase Professional shop stocks most of the leading brands in the golf industry such as Nike, PING, Wilson and FootJoy. 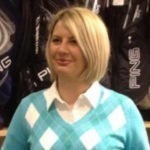 Katrina is a fully qualified PGA Professional, holding a class AA status. She has a very fine playing career with county and country honours turning professional off a plus 1 handicap. Katrina’s philosophy is simple to maximise every pupil’s potential, from beginner to professional. 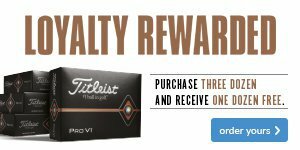 She believes in strong and basic fundamentals allowing a golfer to swing in a natural way. She has gained a reputation for giving clear and easy to understand instructions. 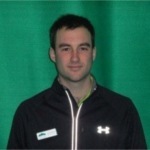 Tom heads up the coaching team here at The Chase Golf Academy and is a fully qualified class AA PGA Professional. Tom has been a member of the Chase from an early age and has played for many years on the Professional circuit. Tom’s passion is coaching and inspiring golfers of all abilities to achieve their goals. Tom applies an holistic approach to coaching individually tailoring the needs and goals to each individual pupil.